For every new act breaking big you can be sure there are untold dozens of potential stars imploding under the pressure to be known. From maintaining a social media presence, to remaining on the cusp of relevancy, it’s easy to see how self-promotion can stifle creative growth. Every day the conveyor belt delivers songs stuffed with trend but void of craftsmanship. The music scene is not afraid to eat its young for the sake of moving on to the next big thing. Industry impatience means that musicians who develop an artistic direction rarely adhere to it, leaving us wondering what might have been. In stark contrast to this paradigm Beach House has crept into the music scene with a divergent approach to success embodied by a sincere resistance to fame. The beloved gem of the Baltimore music scene has built an impressive resume but it’s what they haven’t done that separates them from other up and comers. Victoria LeGrande and Alex Scally outspokenly eschew the hype machine, choosing a near monastic devotion to their music-as-art. They feel this insistent focus has saved them from languishing under the myriad external pressures common to industry darlings. Over the past six years they have produced three albums, each one receiving significant buzz until their true breakthrough Teen Dream (the band’s first album with Sub Pop), peaked at #5 on Pitchfork’s Top Ten Albums of 2010. Following up a critically acclaimed album is a daunting task but building on past success while spurning publicity opportunities is nearly unheard of. From its inception, Beach House insisted that the approach to Bloom would be paradoxically simple. “It’s all about the music.” is the band’s unswerving mantra. Coming from others, this kind of statement could sound trite. Then again, most bands don’t turn down lucrative deals with Starbucks and have cultural style drivers like Jay-Z and Beyonce rocking out at their shows. Bloom is all about the music and all Beach House’s maturation into artists with the rare ability to refine and master material to the point of transcendence. Sub Pop Records’ May 15th release is a rare moment. Bloom is an industry defining turn that will be remembered as one of the most significant albums of 2012. From the ethereal opening strains of Myth to the tempestuous finale of ‘Irene’, Bloom is an unforgettable drift through beautiful melancholy. In keeping with their penchant for paradox, Casio beats swell to symphonic proportions. Whirring insects and digital chirps become a continuum of aching amoebic sound that gradually absorbs the listener into boundless oceanic cosmos. The story that emerges is carefully structured yet unpredictably primal. Like distinct primordial events, tracks form, distend and scatter. Kernels of sound literally bloom into watery nebulae until windborne seeds dissipate into oblivion. LeGrande’s vocals are wistfully alluring. 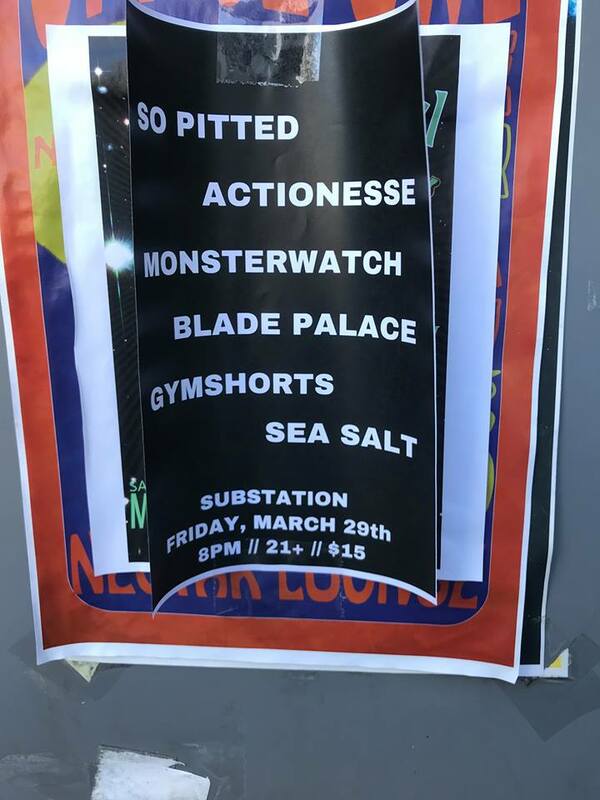 Her siren song of failed nostalgia lilts on the meticulous fluidity of Scally’s riffs and waves of lush synthesizers. 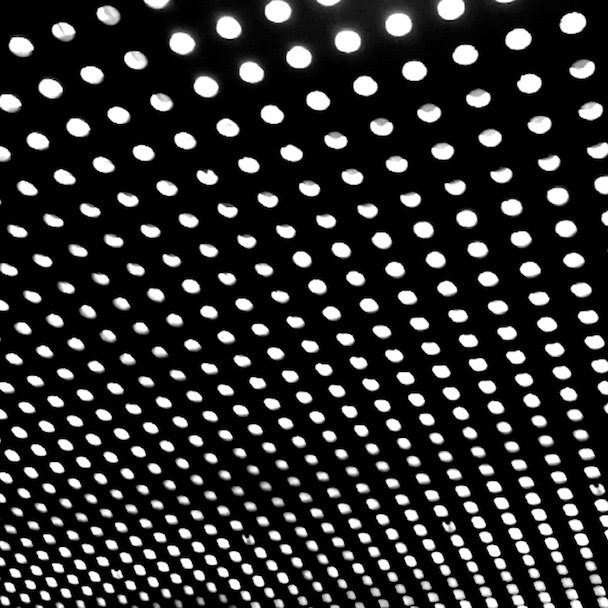 Previous Beach House albums feel experimental by comparison, like sketches for a masterpiece. The tightened sound is more evolution than departure. The sound scape befits The Persistence of Memory. Any twinges of adolescent uncertainty in Teen Dream have been honed into an emotionally mature force. The effortlessly cool rock of Wild, The Hours and New Year is the perfect dynamic compliment to the gorgeous landslide of Other People and cascading harmonies of Lazuli. The latter demonstrates the kind of rare heartbreaking subtlety found in the music of Nick Drake and Jeff Buckley. In 2004 Beach House formed. That same year the iconic scene in Eternal Sunshine of the Spotless Mind was that of a man frantically searching for his past in the dark ghost of an abandoned beach house. In the end futile his futile attempts at reconciliation ultimately succumb to the unrelenting tide that pulls the crumbling house out to sea. Bloom is the perfect companion to this imagery and an equally unforgettable work of art. Beach House is a creative monster that’s here to stay. Do not miss this album.